Employees are considered the most important resource of the organisation. Thus companies spend copious amounts of time recruiting, training and maintaining sufficient employment for their business operations. One of the most important tasks thus is processing of their payroll. Employees need to be able to rely on being paid on a consistent basis without delays. Irrespective of the size of the organisation, payroll plays a huge role in maintaining the morale of employees to the financial stability of the company. 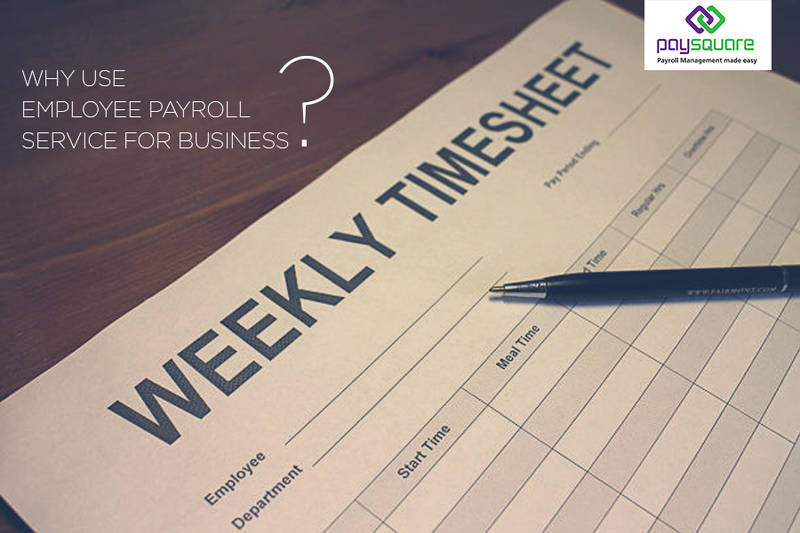 Typically processing of a payroll is time consuming and complex task. More so for smaller companies who do not have a dedicated person to manage their payroll. Bigger companies may have entire department dedicated to process payroll. Medium companies on the other hand may find it more efficient and cost effective to outsource their payroll needs. Payroll shows an employee what his net worth is within the company. Every individual’s total compensation is built into payroll. This covers everything from their salary, benefits to bonuses, increments. Usually everyone has to go annual performance evaluations by their managers after which they are either given an increase in their salary or a bonus or both. Out of all the aspects of payroll, one of the most important is its impact on employee morale. If at any point of time payroll is late, employees may begin to question the company’s financial integrity. It may eventually lead to employees to start underperforming and be less engaged in their job if they feel it is not secure. They may also look for better opportunities and leave the company without prior warnings. Thus it is necessary that payroll be paid in a timely manner to keep employee morale high. Apart from all the financial obligations that the companies has towards its employees, they also have to ensure that all payroll activities adhere to the country’s tax obligations and comply with employment legislations. Efficiently being able to meet these tax obligations on time as well as upholding of legislative laws is a sure way to establish the organisation’s reputation as a stable employer. It is well proven to be a value-added branding proposition which helps to ultimately attract and retain the right pool of talent to the organisation. There are hundreds of manual tasks associated with payroll, which can be an extremely time-consuming and manual job. In addition it is mandatory that payroll be performed regularly every month. Thus many a times additional resources need to be employed to make sure that the accuracy and precision of payroll calculations is maintained. It is for this very reason that companies these days tackle this issue by engaging a reliable payroll service provider. Their services allow for a more comprehensive data management and provides companies with the option to generate customised reports. Payroll is responsible for connecting companies, their employees and other service providers that collect taxes on the sums they pay to their staff. Thus It is very crucial that payroll be precise every single time. This precision helps companies to become fully accountable to their partners in the payroll process and satisfies all obligations. And last but not the least, accurate and timely payroll saves companies the stress and hassle of having to backtrack and straighten out their accounting system when tax time arrives.